~azah1997~. 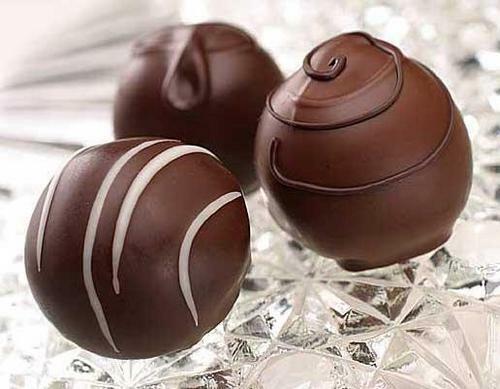 LoVe cHocOlAtE!. Wallpaper and background images in the chocolat club tagged: chocolate.